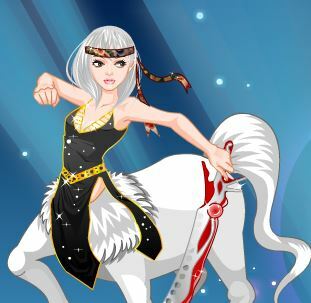 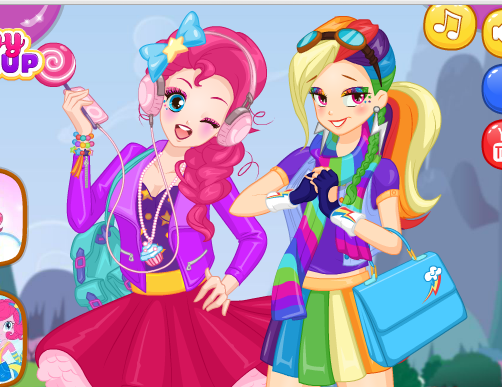 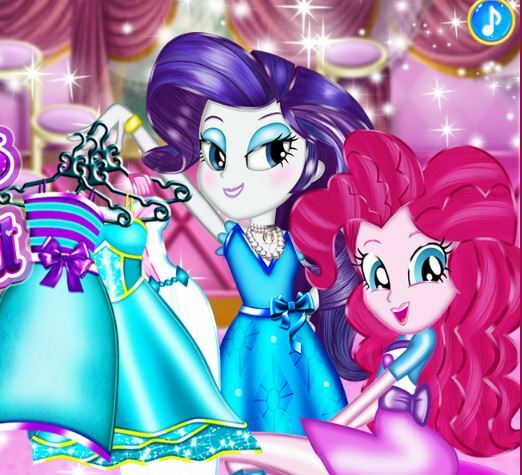 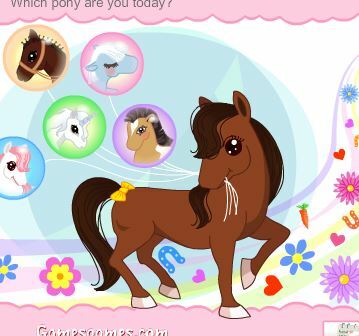 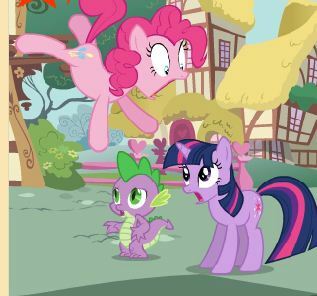 In this game you can change clothes Equestria Girls and change their appearance. 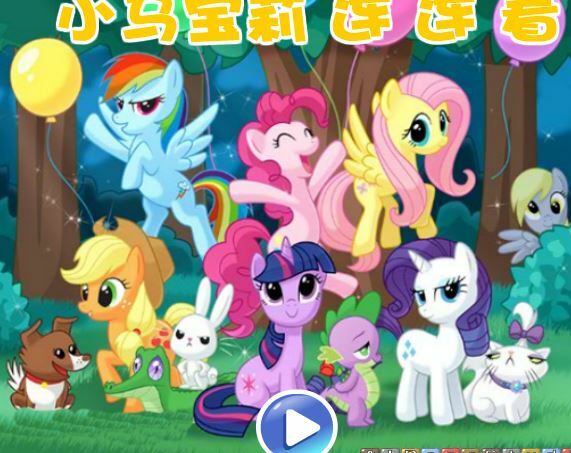 You can choose a ready-made model in the form of Twilight, Rarity, Pinkie Pie, Applejack, Rainbow Dash, Fluttershy, or try to create a new image of the Equestria Girls, completely unique or similar to Sunset Shimmer or Trixie. 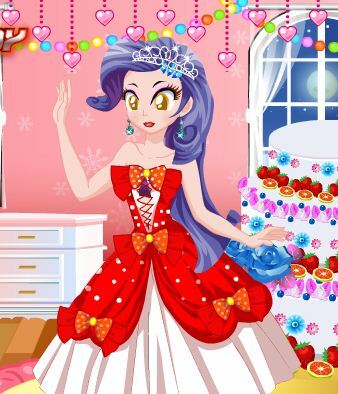 You can also set the color for the hair, dress, jewelry, shoes and so on.